Upul Chandika Hathurusingha (Sinhalese: චන්දික හතුරුසිංහ; born 13 September 1968) is a former Sri Lankan cricketer who is the current coach of the Bangladesh national cricket team, having been appointed in May 2014. 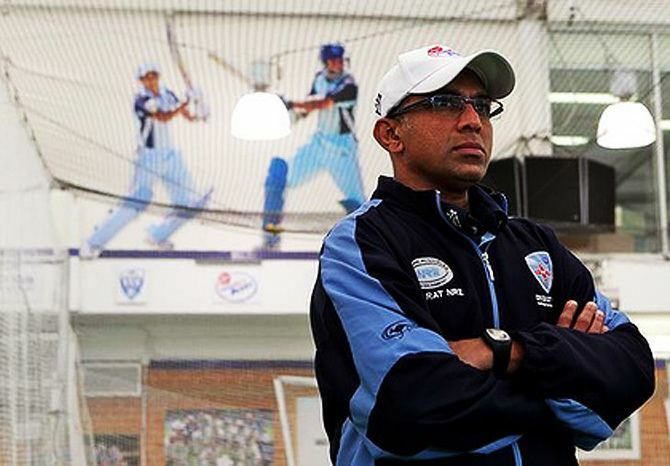 He previously coached the United Arab Emirates, Sri Lanka A, and, at Australian domestic level, New South Wales and the Sydney Thunder. 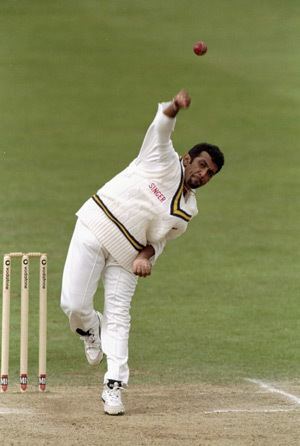 A right-handed all-rounder who bowled medium-fast, Hathurusingha played 26 Tests and 35 One Day Internationals for the Sri Lankan national cricket team, and also had a successful domestic career for Tamil Union Cricket and Athletic Club and Moors Sports Club. An opening batsman, Hathurusingha was most often one of the opening batsmen alongside Roshan Mahanama. A useful pace-bowler, Hathurusingha was not called into the Test side until an injury to Mahanama stopped him from playing. Hathurusingha started his career by piecing together a trio of half-centuries in his first three matches. After a long layoff from the side when other players took over in the opening batsman position, and the subsequent discovery of Sanath Jayasuriya in just that position, Hathurusingha began to play once again, but this time as a strong middle-order batsman and medium-pace bowler. This was not to prove overly effective, though, and when Hathurusingha was not called upon to play in the Cricket World Cup in 1999, this brought about an end to his international career. He played once again in the Premier Tournament and became Player of the Tournament three seasons running (2001–02, 2002–03, 2003–04). His Twenty-20 career began in 2005–06. He has not played international cricket since 1999. 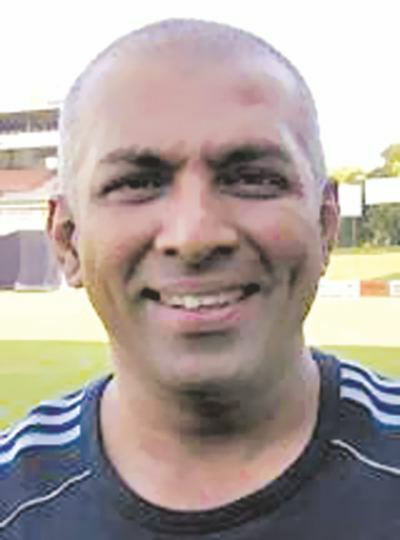 Hathurusingha was appointed assistant coach of New South Wales in September 2011, on a two-year contract. When senior coach Anthony Stuart was dismissed from the position in December 2012, midway through the 2012–13 season, Hathurusingha was named acting coach for the remainder of the season. Trevor Bayliss was appointed coach of New South Wales for the 2013–14 season, with Hathurusingha remaining as senior assistant and also taking over from Shane Duff as coach of the Sydney Thunder in the Big Bash League, as part of a restructure of Cricket NSW's coaching system. 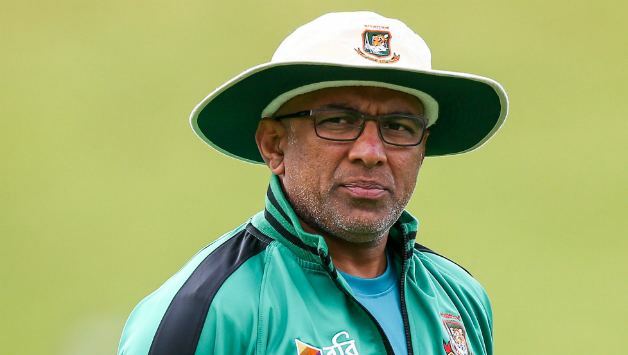 In May 2014, Hathurusingha was named as coach of the Bangladesh national side, replacing Shane Jurgensen, who had resigned following the 2014 ICC World Twenty20. Up to 2017, he is the most successful coach to ever involved in Bangladesh success, where Bangladesh defeated India, Pakistan, South Africa, Zimbabwe, Sri Lanka and England in many occasions. With that Bangladesh moved higher in Team Rankings and qualified for the 2017 ICC Champions Trophy as well.